XGEN Products has announced that it will hold a pink product fundraiser for breast cancer research. A portion of the proceeds from sale of popular pink product lines will be donated to the Abramson Cancer Center at the University of Pennsylvania. 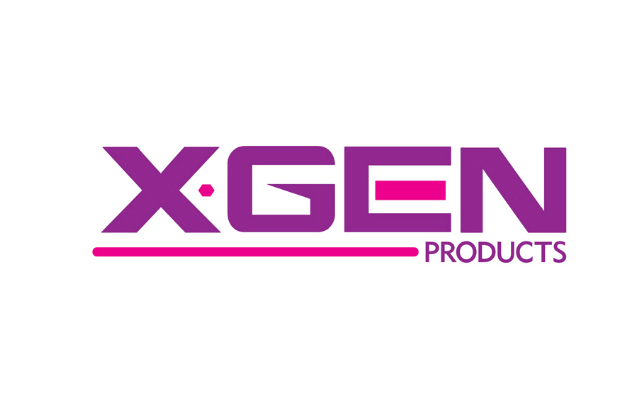 XGEN say it plans to promote the pink products, including, Pink Bodywand Minis, Pink Eye Candy Lashes, Pink Pleasure Wig Clip-Ins and three styles of Pink Pleasure Wigs, specifically as tools to raise awareness and funding. Retailers interested in participating can contact their Xgen representative or visit XGENProducts.com.